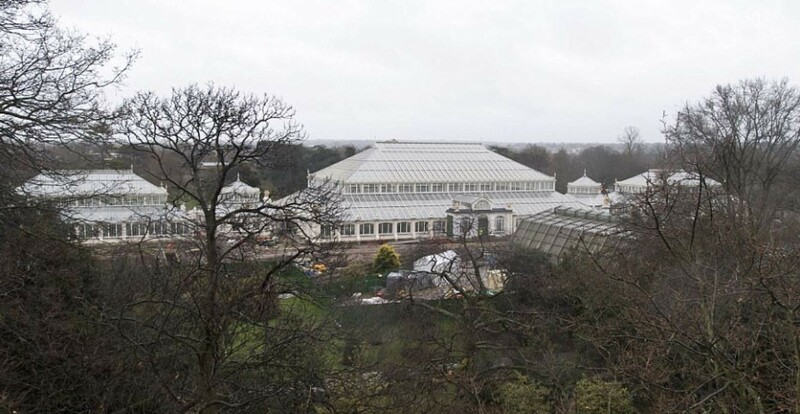 The five-year restoration project on Temperate House, the world's largest surviving Victorian glasshouse, is nearly complete as shown by these stunning pictures. 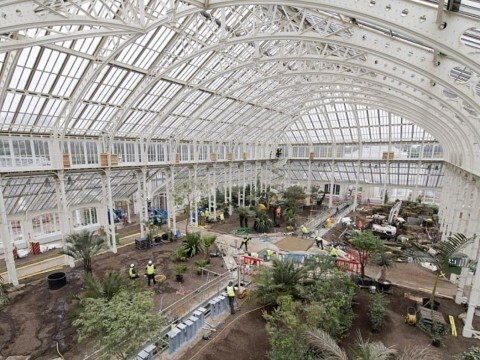 The historic wonder will gleam again: World's biggest surviving Victorian glasshouse is to re-open after five-year Royal Botanic Gardens restoration project. 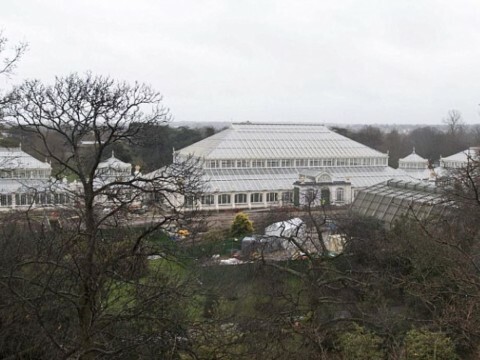 The building is twice the size of Palm House and is home to an internationally important collection of a different temperate zone plant, including some of the world's most rare and threatened species. Designed by Decimus Burton, who was also responsible for the Palm House at Kew, the Temperate was built in 1860 and opened in 1863, although the entire structure took nearly 40 years to complete. Due to the age of the structure and its complex internal conditions to keep the rare plants alive, the special Grade I listed building was in dire need of complete modernization. 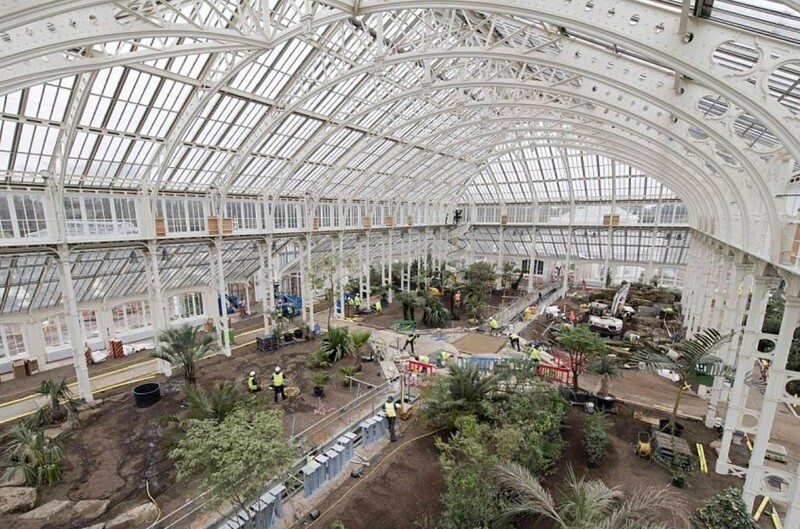 Temperate House has been closed for renovation works but will reopen to the public on May 5, 2018.